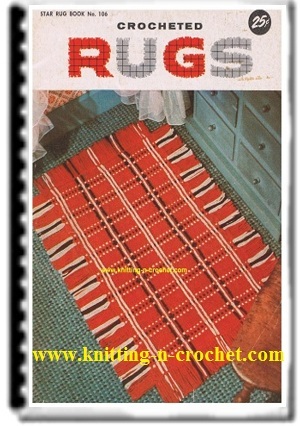 Crochet rugs and braided rugs use to adorn many homes when I was a child. Everything was used or recycled and clothing was no different. It wasn't a matter of being 'green' but a matter of money and very little of it. Woolen Fabrics and cotton fabrics would be sorted by content, wool in one lot and cotton in another. 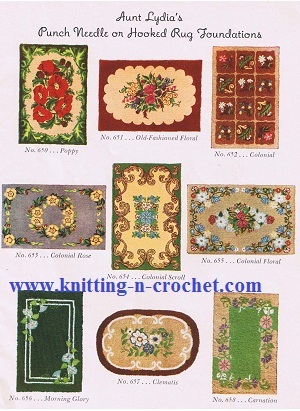 Women would save their left over cotton fabric for their quilt tops. The wool often went into making natural rugs. Clothing out grown or worn out in one spot would be cut into strips a couple of 1/2 to 2 inches wide. The wider the fabric the larger the hook needed. After the fabric was cut into these strips, it would than be sewn into long lengths of fabric. 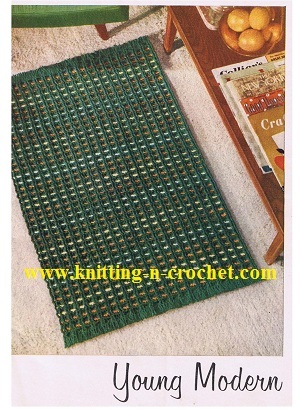 These strips would either be crocheted or braided into rugs. 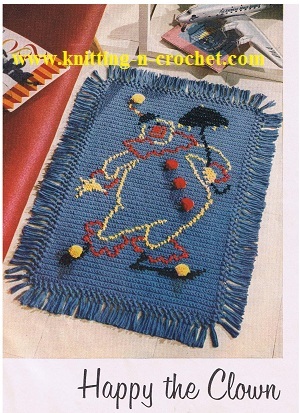 When rug yarn came along the rag rug was all but forgotten. 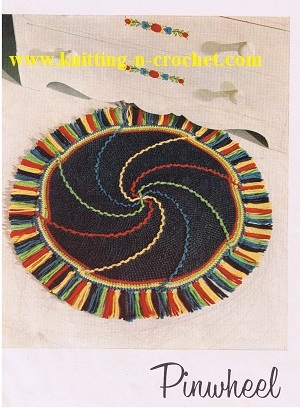 Crochet rugs were usually multi colored because they used what was on hand. Women just didn’t go out and buy fabric for the purpose of making rugs. 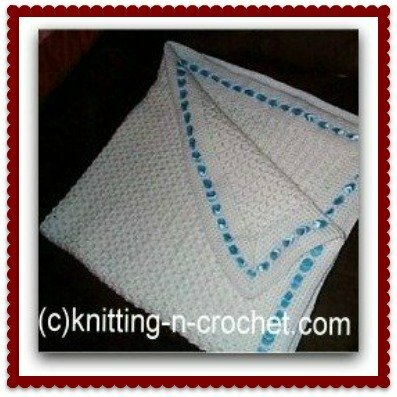 Here are a couple of free crochet patterns I found. Maybe you would enjoy making them up and giving this old are a try. 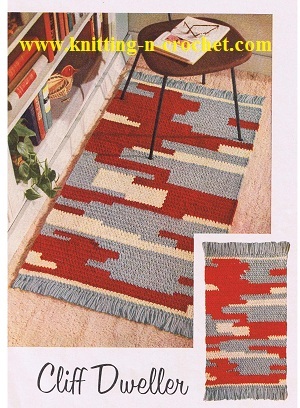 The old rag rugs gave warmth and color to the homes of the past. 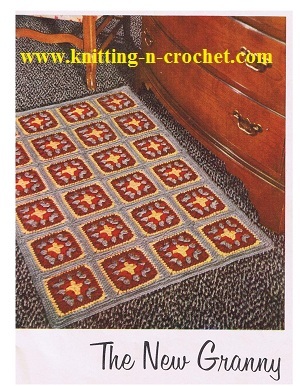 We shall need quantities of carpet rags cut about one-half inch in width, the same as those used for making rag carpet. Of course, you are aware that heavier materials should be cut in narrower strips than those of thinner materials. 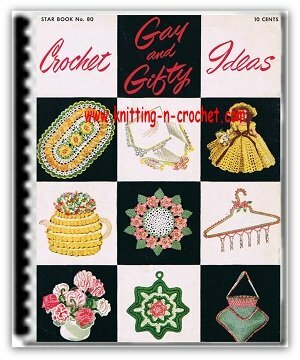 You will also require a long, wooden crochet needle, about as thick as an ordinary wooden lead pencil, having a hook at one end, similar to a common bone crochet needle, only larger.